Finding the right staff member can be a time consuming and frustrating process. 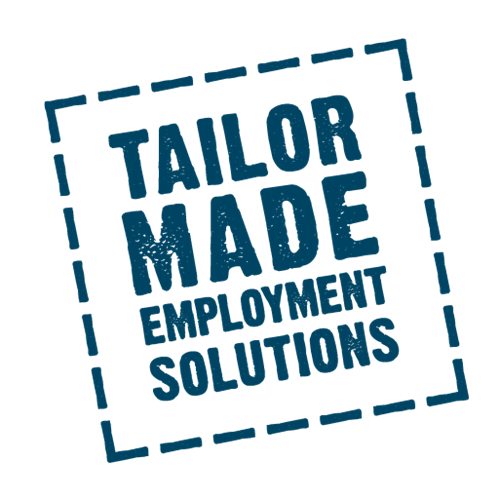 At Recruitment Select, we provide tailor made employment services to match employees with the right employer first time, every time. 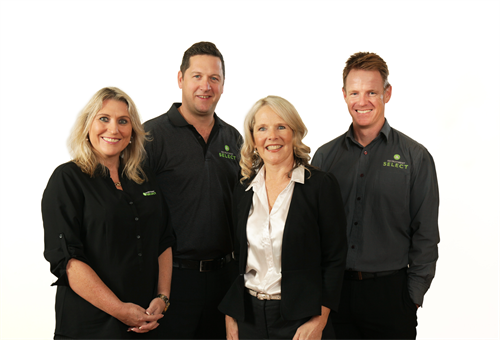 With more than a decade of experience in regional recruitment, our expert recruitment staff are located in Albury-Wodonga, Shepparton and Wangaratta. 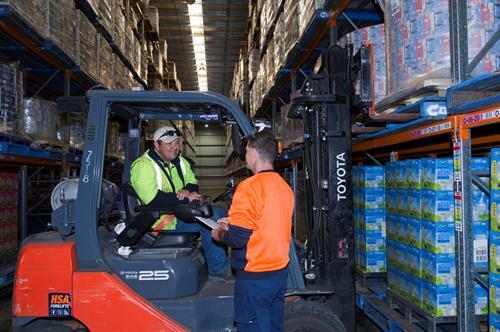 With a range of prominent employer’s right across North East Victoria and the Border region, we have hundreds of dedicated local people working with us every day. By working with us and using our services, you will be provided with a competitive advantage as well as the knowledge you are supporting your local community. 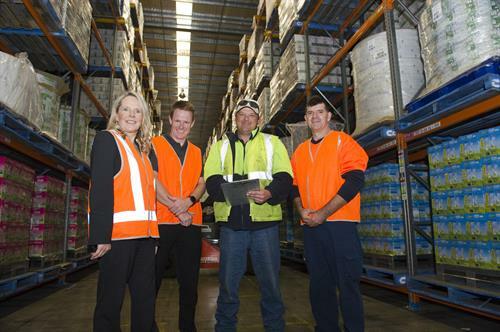 As one of the three businesses operating under The Workgroup banner, we are making a positive long-term impact across North East Victoria and the Border region. The Workgroup is an innovative social enterprise reinvesting surplus into regional communities through the provision of employment programs. James Ferguson, Business Development Manager: "I’m committed to delivering a first class service to all of my clients and candidates. I’ve been in the recruitment industry long enough to realise that it’s a fantastic service that wins and keeps business; plain and simple. The reality of this is that my team and I work exceptionally hard to deliver this timely and reliable service, aiming to exceed customer expectations at every opportunity. 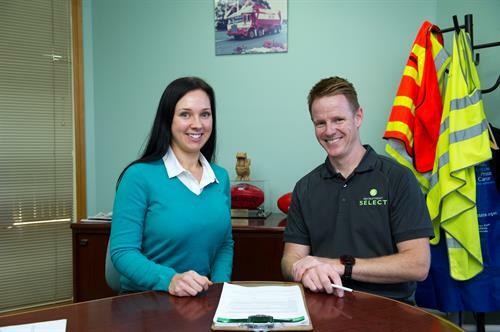 I have worked for Recruitment Select for many years now and I truly believe that we are contributing positively to our local communities." Follow the Midland Hway to the Nunn St/Bridge St junction. Turn left onto Bridge St. Follow this road straight. Take ramp M31 Wodonga. Hume Fwy. Exit Borella Rd B58. Left>Borella Rd. Left>David St.